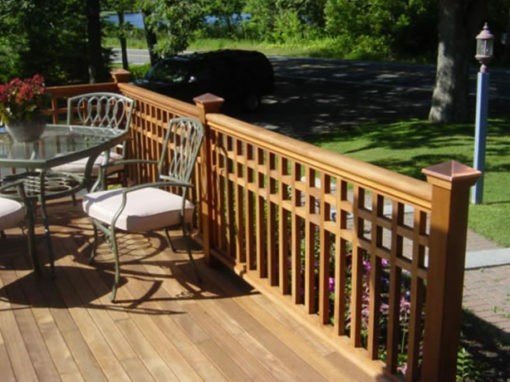 Coastal Forest Products stocks a wide variety of Engineered Woods Products, and provides our dealer network, contractors, and architects with invaluable engineering support. Within three to five days of your request, Coastal will supply color-coded 2’x3’ professional layout maps reflecting your project, and if needed, the calculations can even include an engineering stamp. We even offer structural design software to assist our clients with their project! 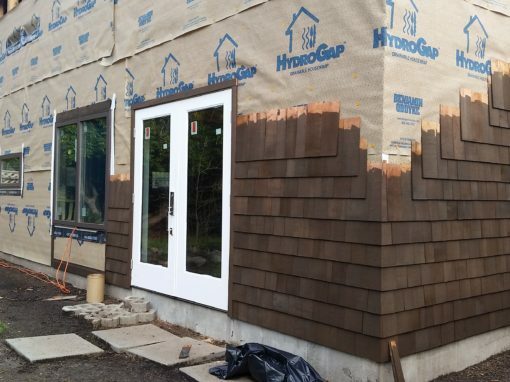 Finished plans can be delivered directly to the jobsite if time critical and can be laminated as well if they will be exposed to outdoor weather conditions. 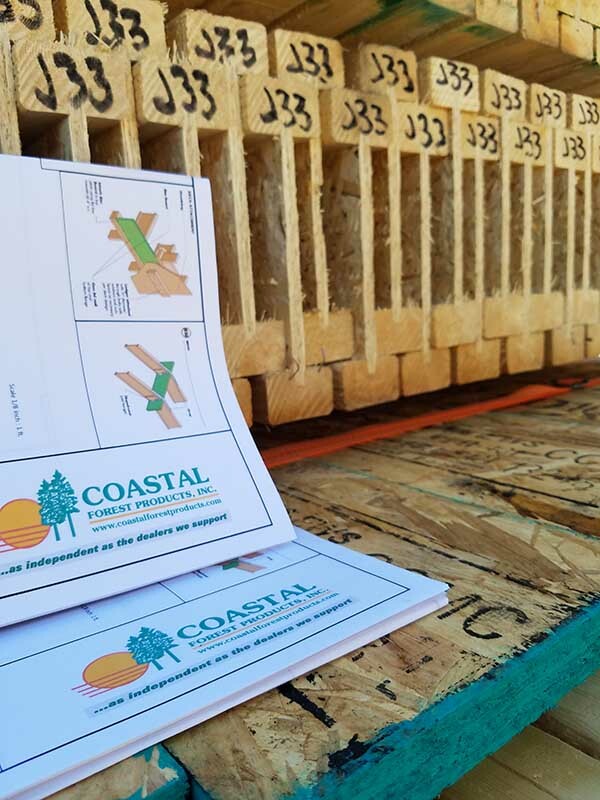 In order to ensure each beam is easily identifiable when it reaches the jobsite, all engineered products are marked previous to shipping to coordinate with the supplied color-coded layout maps. Direct job site shipping may be available in some areas, check with your Coastal representative when you call. Simpson has many solutions to meet customers' construction needs with a full product offering of structural connectors, fasteners, fastening systems, anchors, lateral systems, software, and concrete repair, protection and strengthening systems.